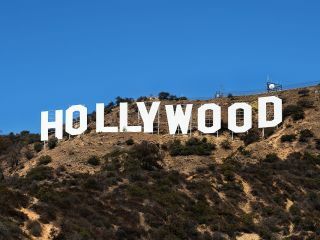 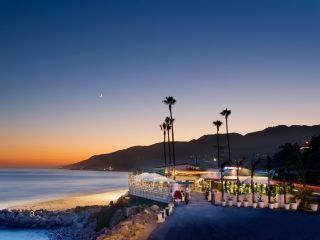 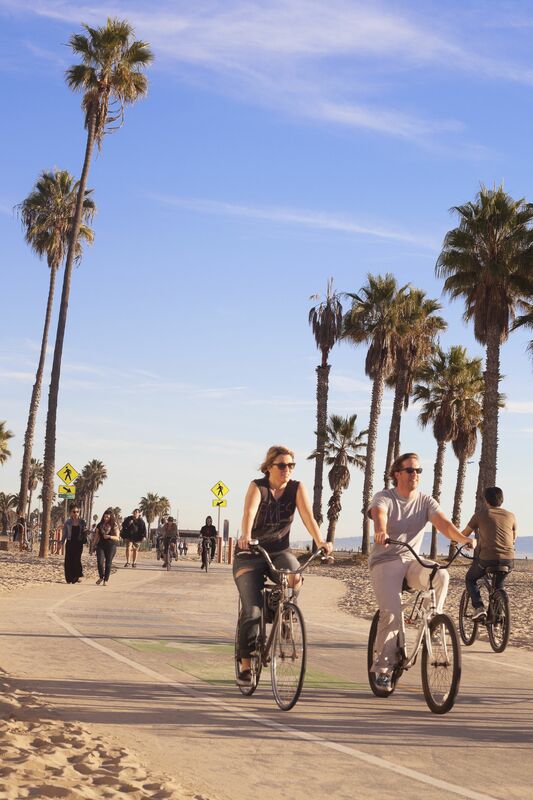 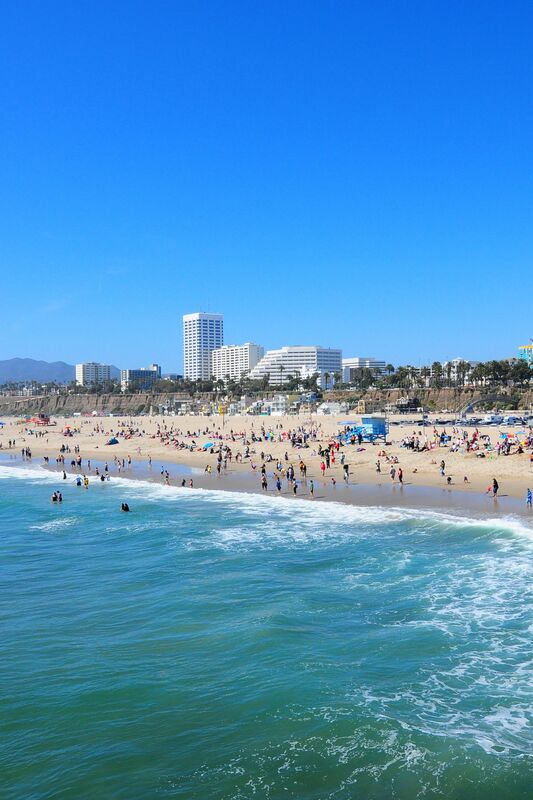 Located in a residential pocket of Santa Monica - just two blocks from the beach and a short coastal drive from Malibu - Huntley Santa Monica Beach is the ultimate Southern California beach vacation destination. 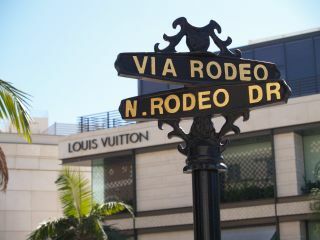 Swaying palms greet you and an array of shops and dining await at the nearby Third Street Promenade. 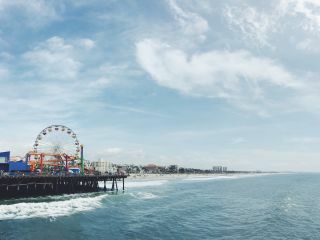 The iconic Santa Monica Pier and the stunning coast are within easy reach for a relaxing experience, with the promise of luxury amenities and sumptuous rooms waiting for you back at the hotel. 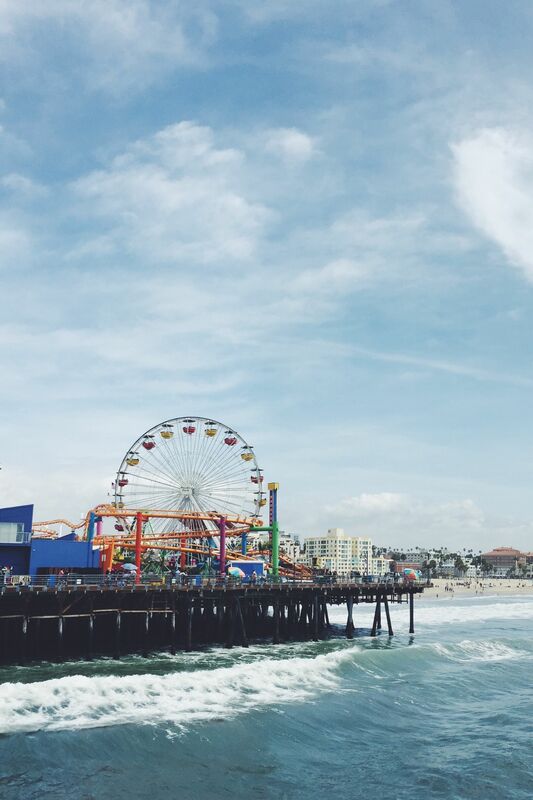 Explore the best of our region below to plan your next Southern California stay.